Hard cider is far more than sweet apple juice with a kick. It is the fasted growing alcoholic beverage on the market today. After standing in the shadow of craft beer, hard cider is enjoying a much overdue renaissance. Craft Cider will uncover this unique beverage's history, the current state of cider in the marketplace, and recommend commercial ciders that represent the best in each style. Whether you are a beginner or a seasoned brewer, Craft Cider will be the go-to book for all skill levels to learn new brewing techniques, explore recipes, and learn about the expansive history of this age-old drink. Jeff Smith, with his wife, Erin, owns the nation's first cider pub, Bushwhacker Cider, in his hometown of Portland, Oregon. Smith is also a commercial cider maker, making innovative ciders under the Bushwhacker Cider name. 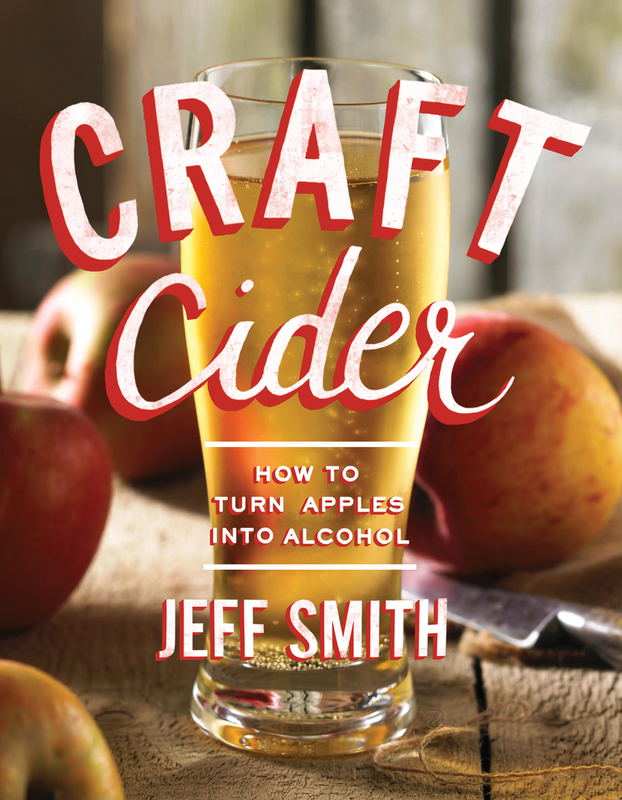 Smith and his cider have appeared in countless publications worldwide, including featured interviews in Time Magazine, Thrillist, The Examiner, and many other sites like Culinate and Food Republic.